When people decide to get their carpets cleaned, they usually aren’t thinking about the health benefits. Your carpets start looking dull or matted down so you hire someone to give them a cleaning and help them look better. We often don’t stop to think how the very same dirt and dust that makes our carpets look so dull affects our health. So how does that dirty carpet affect your respiratory health and how can cleaning it help? According to the CDC, one in about twelve people suffer from asthma and 24 million people in the U.S. suffer from allergies. According to the Mayo Clinic, Asthma is caused by irritants and substances that act as triggers which cause airways to narrow, swell, and produce excess mucus. 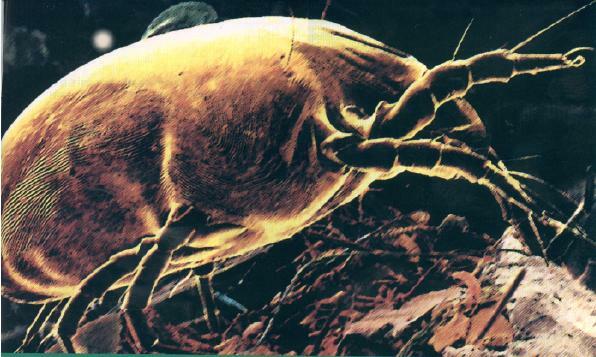 These irritants can include such things as airborne bacteria, pollen, mold spores, dust mites, pet dander, and even cockroach waste. 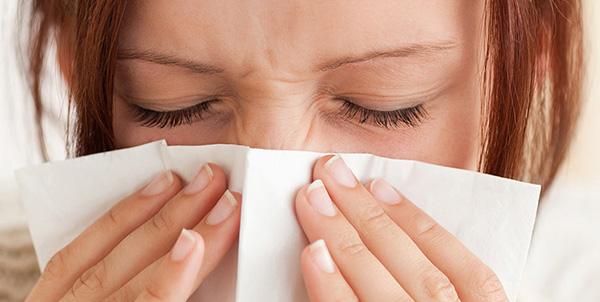 Allergies are also caused by irritants that cause you to develop a condition called rhinitis which is an inflammation of the mucous membrane inside the nose. Over time, these substances build up in our homes and get trapped in the fibers of our fabrics such as our carpets and upholstery. Bacteria multiplies, and the more bacteria there are the faster they can multiply. Carpet cleaning can help prevent the spread of bacteria in three ways: 1) by removing bacteria, causing there to be less bacteria that multiply; 2) by changing conditions that facilitate bacteria growth to conditions that do not; 3) by adding a sanitizer that not only kills bacteria, but prevents bacteria growth. An independent lab tested Chem-Dry’s cleaning process and found that, when a sanitizer is added, Chem-Dry’s cleaning process removes 89% of airborne bacteria. A big criticism of carpet cleaning companies is that they leave carpets soaking wet. As the carpets are left soaking in excess water, they grow mold and mildew causing the air quality of your home to become worse. Ironic, right? Cleaning your carpets can actually make them worse. Chem-Dry, on the other hand, uses a special carpet cleaning technique called Hot Carbonated Extraction which uses hot, carbonated bubbles to extract the dirt. This method allows Chem-Dry to use less water and leave your carpets dry enough to completely dry in about two hours, preventing the growth of mold and mildew. If you or a family member suffers from asthma and allergies, it is crucial to be aware of the conditions of your home. 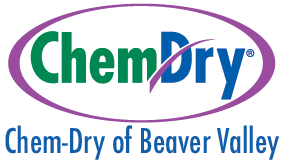 If you don’t know where to start, or if you would like more information on how to keep your home clean, talk to the home health professionals at Chem-Dry of Beaver Valley. We would love to help!